Support the Republican Senate Campaign Committee and Grow our Majority! If you'd prefer to donate by mail, please use this form. Corporate contributions are prohibited. Partnerships, LLCs and other unincorporated entities may contribute, but must include the name of an owner to whom to attribute the contribution. Ohio law requires that all contributors must provide their name and address regardless of the amount of the contribution and the name of their employer if the contribution is for more than $100. If the contributor is self employed, the business name and occupation of the contributor must be provided. 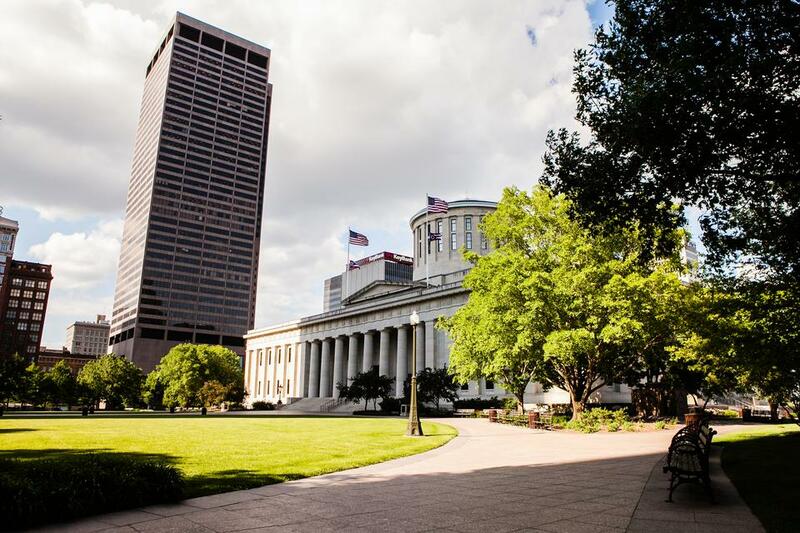 Ohio law in general prohibits the award of state contracts to individuals and businesses if contributions from owners of the contracting entity or their spouses or an affiliated PAC have exceeded certain limits during the 24 months prior to the award of the contract. The law also limits contributions after the award of a contract. State employees are prohibited from donating to the campaign and should disregard this invitation. Contributions to the Republican Senate Campaign Committee are not tax deductible for federal income tax purposes.